I have a very special article to share with you today! 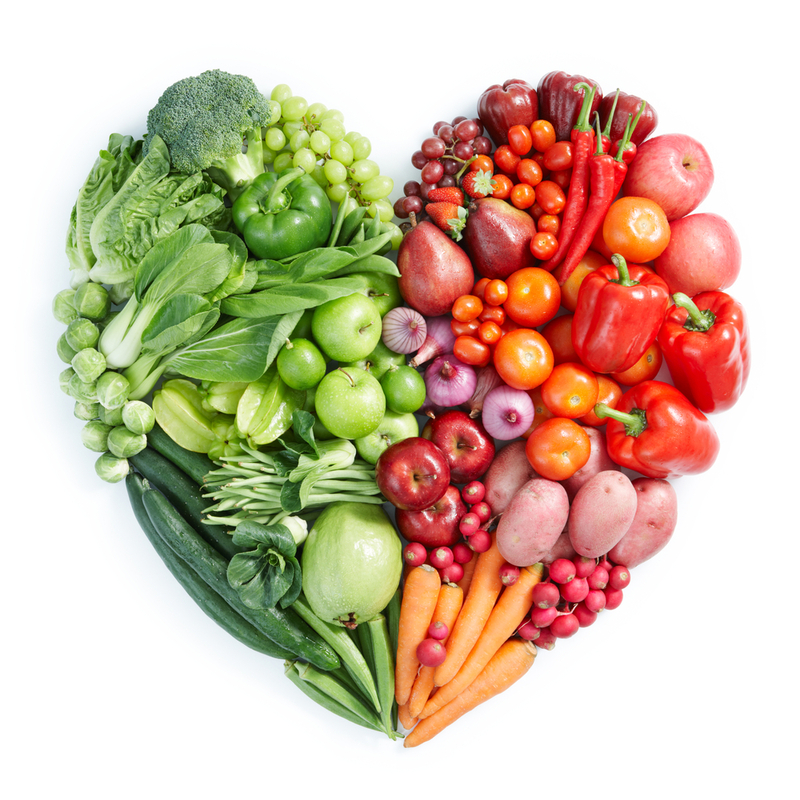 University professor and registered dietitian Chuck Balzer has graciously offered to share his incredibly article entitled, “Antioxidants and Disease Prevention.” This well-written article is both educational and insightful. and phytochemicals within a healthy diet. Regardless of what media outlet one receives their health and medical information from it is likely that the term “antioxidant” is a familiar one. Since the 1980’s, antioxidants have been a star topic that is ubiquitous in the field of nutrition and disease. What are these compounds and how do they function in the body? Oxygen is obviously essential for life on earth, including the survival of humans. However, the utilization of oxygen does come with a price. During the process of oxygen usage, unstable molecules known as free radicals are created at the cellular level. These free radicals act in a “chain reaction” fashion, stealing stable electron partners from other paired electrons; resulting in instability. The damage occurring as a result of these compounds has been associated with well-over 100 diseases; including heart disease, cancer, and even the aging process. It is estimated that each of the trillions of cells in the human body take 10,000 so called oxidative “hits” per second! If it were not for our ability to protect against this, our bodies would degenerate at an extreme rate. Antioxidant nutrients play a key role in our ability to protect against this oxidative damage. The most popular nutrients in this category are vitamins E & C, along with beta-carotene; however, these are far from alone. Plants produce compounds known as phytochemicals (phyto means “plant” in Greek) that are also referred to also phytonutrients; since so many have been found to have health promoting properties. 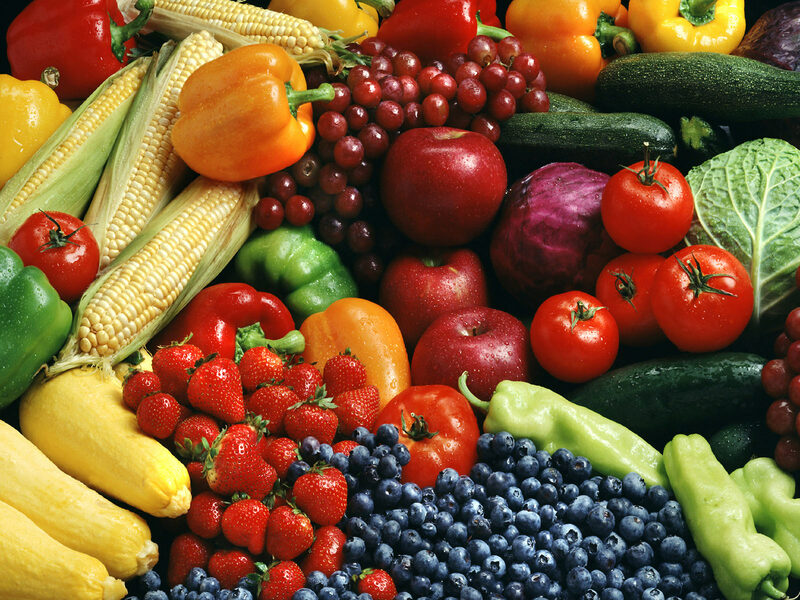 There are now estimated to be as many as 4,000 phytochemicals in nature. Scientists researching these components point to the protective properties for the plant’s own survival against excess exposure to oxygen and sunlight. When humans ingest these foods – they derive unique – but comparable benefits. The human body also produces a multitude of antioxidant compounds, including glutathione, lipoic acid, and coenzyme Q10. However, research findings continue to show that this production is insufficient for optimal defense against oxidative damage, thus making the receiving of adequate amounts via the diet all the more imperative for good health. Note: Research has also shown that aerobic exercise can boost the endogenous production of antioxidants by the body. Chocolate, coffee, wine… as “health foods”? Individuals may feel frustrated and perplexed when foods that were historically deemed unhealthy continuously receive positive study findings regarding disease prevention. Perhaps the proper response to this is not to completely change perspective and respect for the science of nutrition, but to realize that all of these foods are of plant origin and thus contain the aforementioned phytochemical / antioxidant components! with myself and all of you! Please share your feedback and gratitude below — we would LOVE to hear from you. As a runner, or exercise enthusiast, the foods that you eat should be taken just as seriously as the shoes you wear and the time you finish in. Unfortunately, proper diet is not always top priority. According to Erin Strout of Running Times Magazine, runners continue to follow the age-old beliefs that eating large amounts of pasta the night before, chugging bottles of sports drinks or following fad diets, will improve performance. However, what runners are beginning to recognize more commonly is that high quality protein, fats, carbohydrates, electrolytes and superfoods, each play an intrical role in fueling a succesful athlete. Ms. Stout writes in the Running Times magazine, proper nutrition and hydration are critical components for improved running capabilities. Upon first beginning my running career I was not aware of the importance of a healthy diet. I maintained a seemingly healthy diet, although had not true idea of what health really was. I followed the all of the age-old runner beliefs, leading me to suffer during my first half marathon race. It wasn’t long after when I recognized the importance of nutrition and consuming healthy organic whole foods as a runner. During my second half marathon I cut my time by 15 minutes, finished strong, and recovered almost immediately after. A year or so later, I took on the next challenge – running a full marathon. I began my training unaware of how often or what types of foods I would need while running a distance longer than 90 minutes. I can still remember coming home from my first 15 mile run. I was ecstatic, but once I met my living room I was done for the day. I went to bed that night with an incredible headache and woke up the next day feeling worse than ever. It was at this point that I looked to ultramarathon champion, and author of the book, “Eat & Run: My Unlikely Journey to Ultramarathon Greatness,” Scott Jurek. 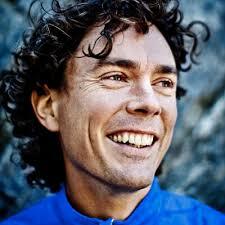 Jurek is known for his victories in nearly every elite ultra trail and road event. He is most commonly recognized for his seven straight victories at the Western States 100 Mile Endurance Run, his record-breaking Badwater 135-mile Ultramarathon win, and his historic 153-mile Spartathalon win. Jurek explains the importance of eating carbohydrates prior to a run, eating carbohydrates during a run that is longer than 90 minutes, and eating protein 30 minutes after a run to restore your energy levels and avoid fatigue. Jurek follows a whole foods plant-based diet, and suggests that runners eat a variety of organic whole foods such as grains, legumes, green vegetables and fruits. Avoid carbo-loading the night before. Instead, focus on fueling your body on quality protein, unsaturated fats and carbohydrates throughout the day. Your body will store the protein, fats and carbohyrates and utilize them the following day. Also make sure to allow the body proper time to digest all of the food you eat, prior to race morning. In other words, try not to eat too late at night. The day before I also snack on different fruits and nuts between meals. Morning before: Before embarking on a long run it is best to wake up at least 30 minutes to one hour before running to allow yourself to eat and digest the food. Each runner’s stomach will handle foods and digestion differently, therefore trial and error is key – the same goes with foods eaten during the run. Carbohydrates are key the day of a run. My pre-run meal often consists of a piece of cinnamon raisin Ezekiel toast with peanut butter and a banana or orange. If I wake up early, I will eat a small bowl of oatmeal with organic blueberries. 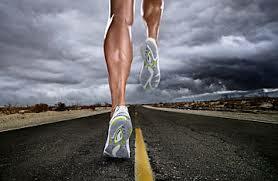 During the run: A runner only needs to consume food if they are partaking in exercise longer than 90 minutes. If running for longer than 90 minutes it is best to eat every 30 minutes, or so, to fully restore the body’s glycogen levels. Most professional athletes suggest eating at least 30 grams of carbohydrates every 30 minutes. Jurek created a conversion that meets each runner’s specific needs through relying on the runner’s weight. The runner’s body weight, divided by 2.2, multiplied by .7, equates to the amount of carbohydrates consumed while running. I weigh 130 pounds, therefore my conversion would appear as; (130/2.2) x .7 = 41.4. Many runners reach for sports gels to meet their carbohydrate needs while exercising. I opted for the natural whole foods remedies. While running I eat one item every 30 to 40 minutes and drink water after every mile. 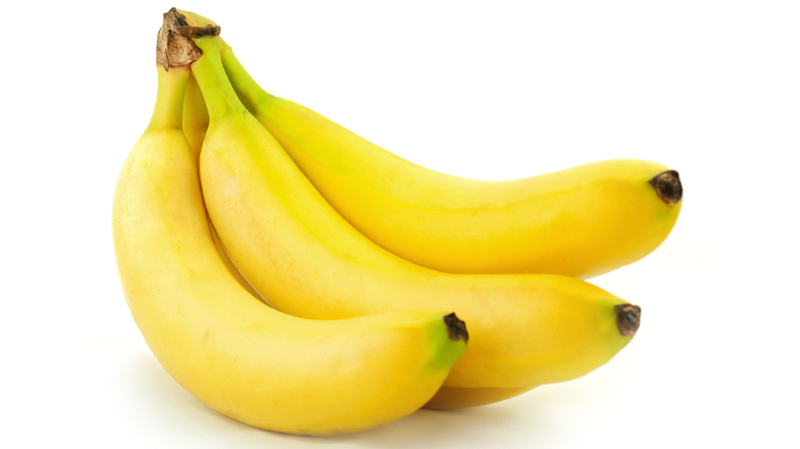 Bananas are a common go-to food for me while running. I often peel the banana right before the run and place it in a plastic bag untouched. 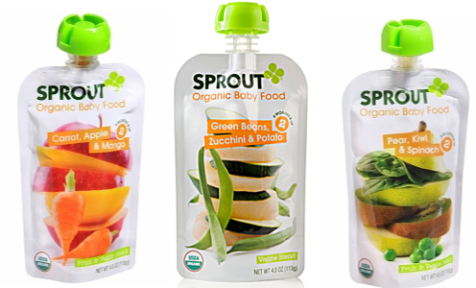 I will mush it up right before I eat it to allow easier digestion and carbohydrate absorption. Post-Run: After completing a run it is time for the body to refuel, recover and prepare for the next run. Physiologist Deborah Shulman concluded in an article on Active.com titled, “Get enough protein post-workout,” that it is important to consume carbohydrates and protein within 30 minutes of completing endurance exercise. She explained that the nutrients consumed after exercise will fend off fatigue and promote recovery. Ms. Schulman suggests that 20 grams of protein is optimal after completing an endurance exercise activity. She said 20 grams can often be found in one scoop of protein powder. What to eat after a run: Eating can be difficult after undergoing a sustained, difficult workout. My solution is to reach for a protein-packed smoothie. I often consume one full cup of a protein smoothie after each run. 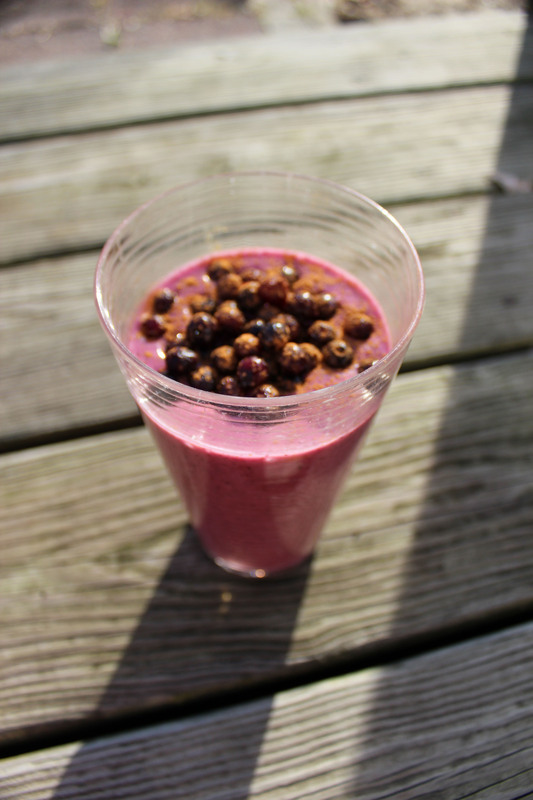 If you prefer a sweet smoothie, include one teaspoon of honey or maple syrup to the mix. The quote resonates with me to the fact that I don’t have a specific explanation of why I run other than the fact that I simply enjoy it. Truly, we don’t need an explanation for why we do things that make us happy – it is just important that we go out there and do them. Don’t worry about what people think or say – just do it. Therefore, make sure that you are eating well! Thank you for taking the time to read this post. I hope it was helpful! Please share your feedback, comments, questions.